Big Weekend in CHRVA Region! Earn a Spot at Nationals in Indy! 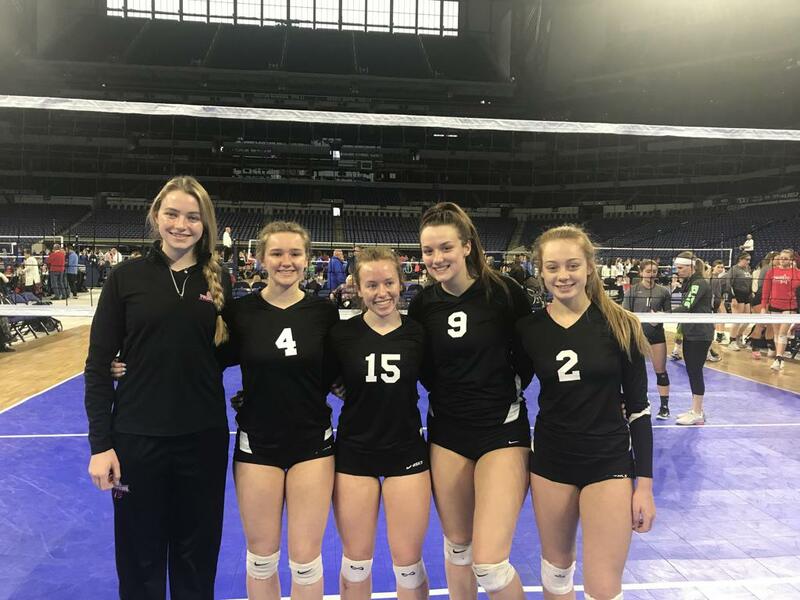 EDGE 14, 15 16 and EDGE 17 started Sunday morning on the hunt for a bid to USAV Nationals this summer. Starting in pool play in the AM, each team was fighting to take 1 or 2 off their net to advance on to playoffs and a chance for a bid. 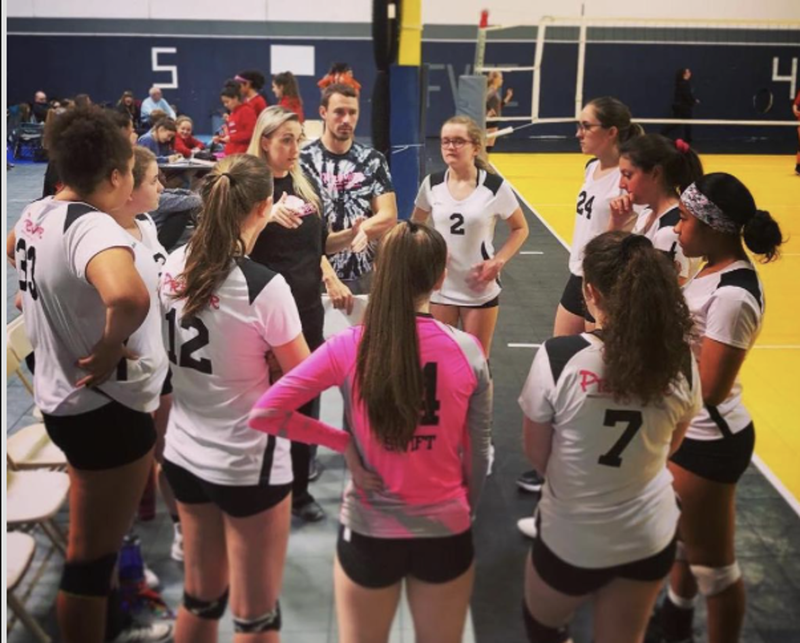 Both EDGE 15 and EDGE 16 unfortunately came up short in pool play finishing 3rd and 4th in the pool and respectively to not move on to playoffs. 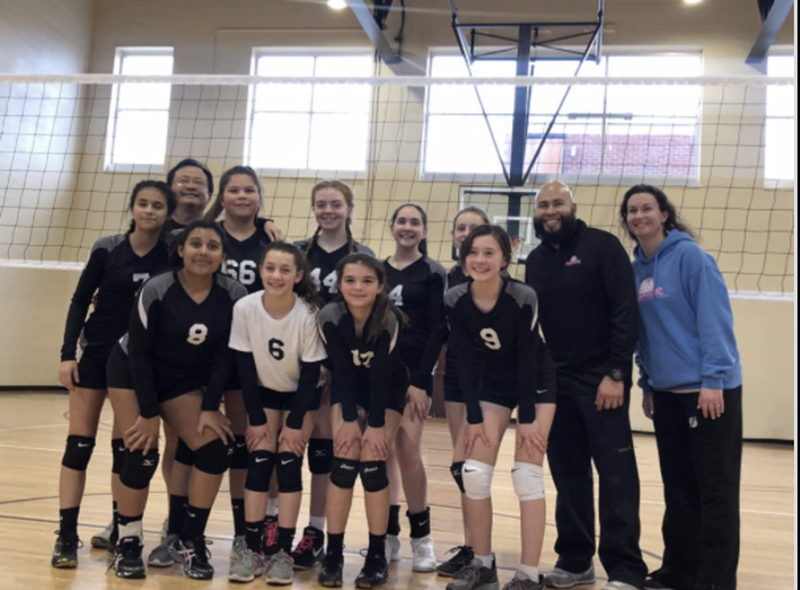 EDGE 14 finished 2-1 in pool play with three exciting matches, defeating Columbia and Baltimore Elite to advance to the playoff round by taking 2nd on their net. This put them in the path to play 1st seed from another pool, Liberty Elite. They fought hard for 3 sets but unfortunately lost 15-11 to finish 5th overall. The highlight of the day was clearly, EDGE 17. First, they finished 2-0 in pool play to take 1st. 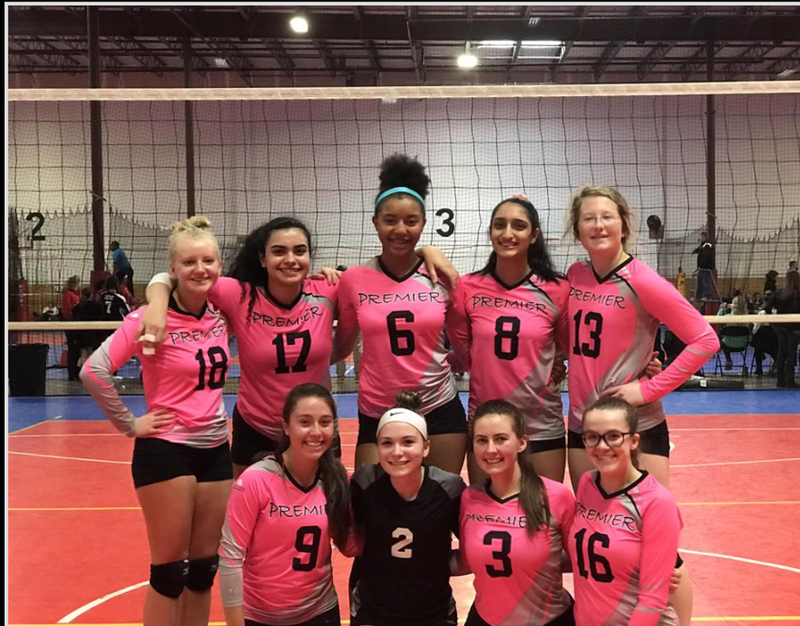 Then they went to quarterfinal to play NVVA and won an exciting 3 set thriller to advance the semi finals. Then they immediately with little rest to play a solid VA Juniors. They shocked everyone taking the first set, they lost the 2nd set and then fought hard to the end and lost 13-15. Then, they played Panhandle Boomers in 3rd place match to win in 2. This puts them in a good position to possibly get a bid to Nationals via trickle down or reallocation process. 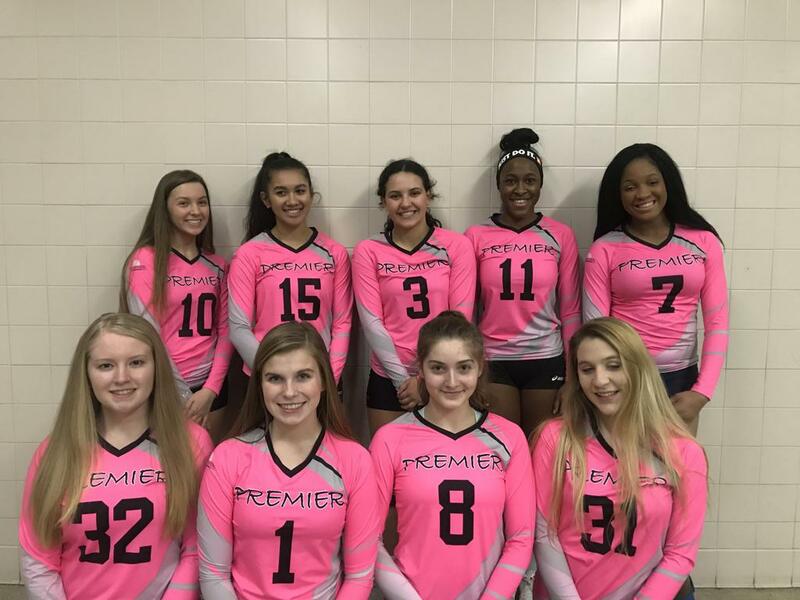 Great job, Premier EDGE 17 players and coaches. The best they played all season!! CHRVA SINGLE DAY TOURNAMENT UPDATE! TWISTERS BRING HOME THE GOLD! 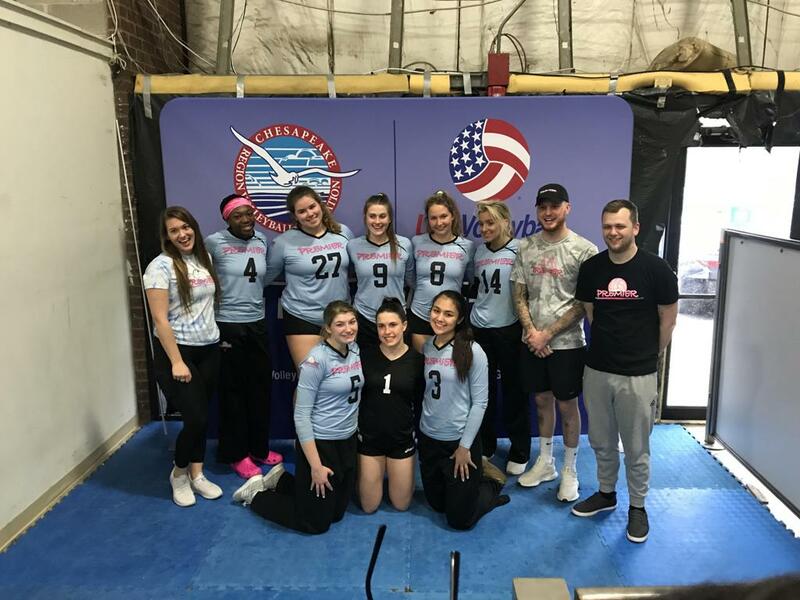 Twisters traveled to North Virginia to participate in NVVA 13/14 March Madness. Going 3-0 in pool play, they took the 1st and advanced to the Gold Bracket. They advanced American in the gold semis and defeated them in straight sets. In the championship, they played Shenandoah Surge and defeated in 3 sets to win the tournament. 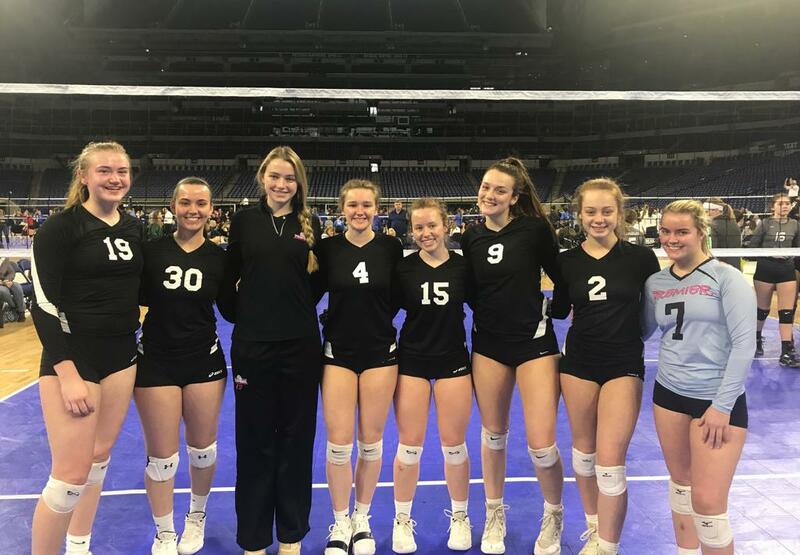 EDGE 18 FINISHES THEIR SEASON AT MIDEAST QUALIFIER! 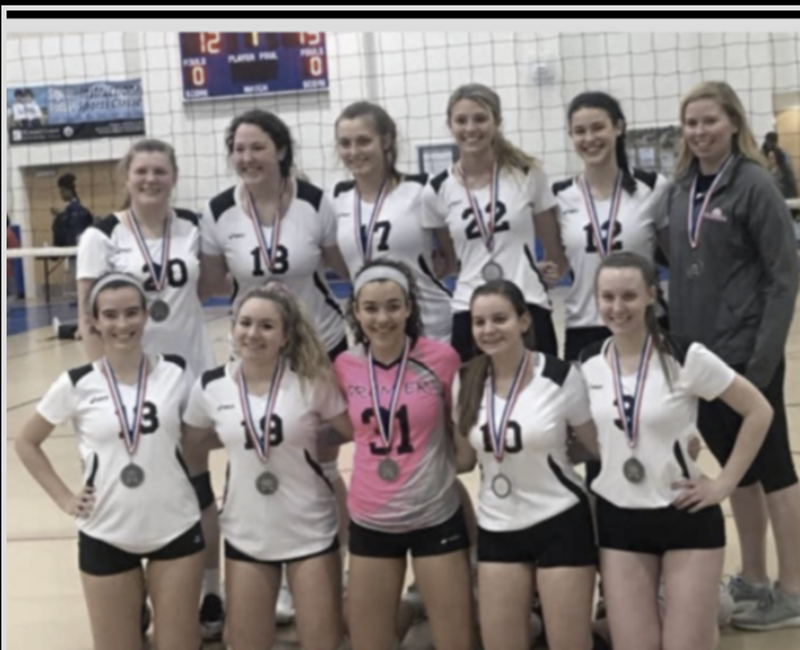 Traveling to Indianapolis to compete in Mideast Qualifier, EDGE 18 played in their last tournament of the season. With that, five seniors finished their club career, Jade Bryant, Cass McClintock, Maeve Boylan, Jess Charlier and Kyra McCaffrey. 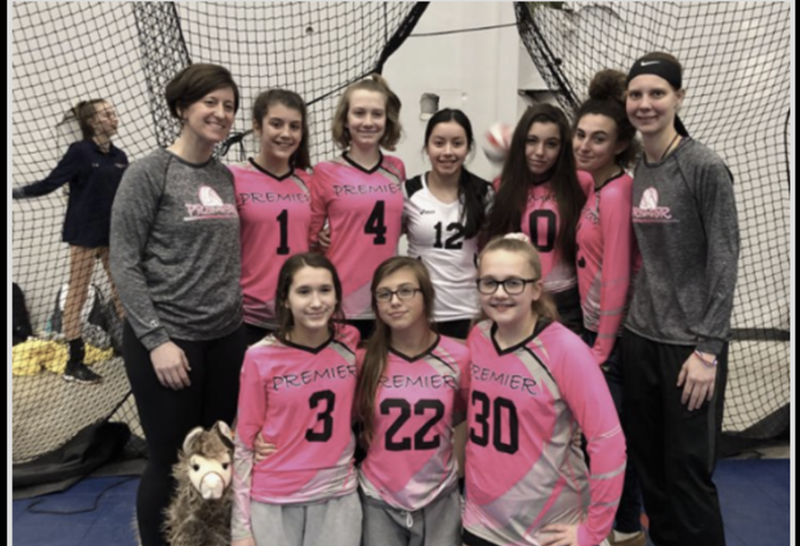 In addition, Theresa Chua and Hannah Picconi who were unable to participate in the tournament were completed their club tenure. We loved having these player and their families as a part of our club. Best of luck in their college career. Also special thank you to Coach Heather and Coach Jen who has been at the helm of Class of 2019 for the last three years. We are grateful that you are a part of our family.